Exactly half a century ago, on this day, Sir Garfield Sobers became the first man in first-class cricket to strike six sixes in an over. He achieved the incredible feat while playing in the English County Championship for Nottinghamshire against Glamorgan in Swasnea. 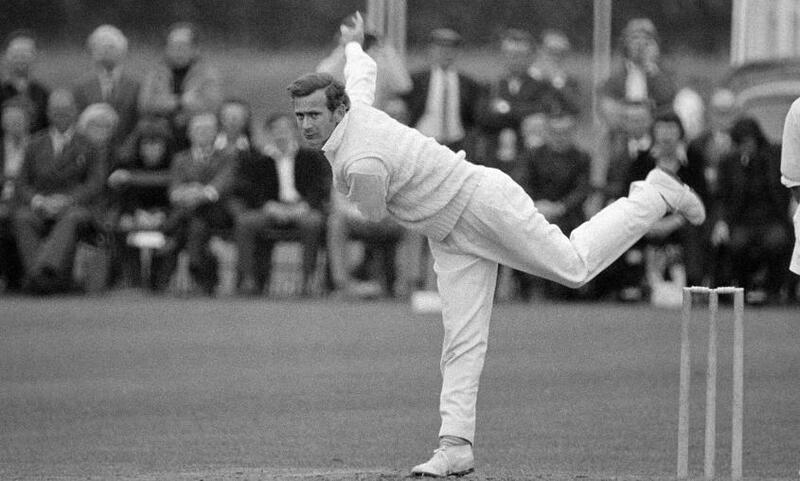 Malcolm Nash, a left-arm seamer, was the unfortunate bowler to get the severe treatment by one of cricket's finest players. He had been asked to bowl spin by his captain in a bid to curb the flow of runs, but the move was to backfire badly. Nash had actually bowled well in that innings, and despite Sobers' historic assault, finished with figures 4/100. But Sobers, who was captaining Nottinghamshire in the match, was in a different zone altogether on the day. With a sturdy foundation laid by the top-order batsmen, Sobers gave himself the license to thrill. 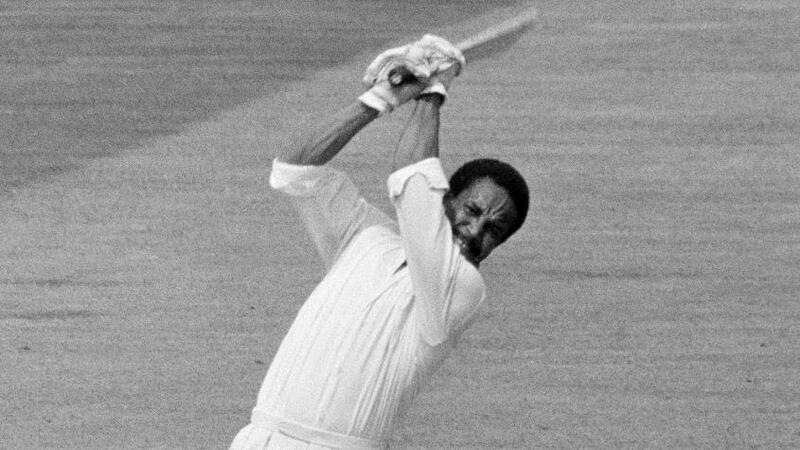 The legendary West Indian all-rounder sent the first ball of that fateful over, pitched within his swinging arc, soaring over the deep mid-wicket boundary. The next ball, slightly shorter but still within the arc, was fiercely struck to clear the deep square-leg fence. The third was full again, and Sobers, with only a hint of a shimmy, swung mightily to send it soaring over the straight boundary. "Incredible bit of hitting," said the commentator on TV as Nash came in to bowl his fourth of the over – short this time, and swung over deep fine-leg. A smile exchanged with the wicket-keeper, and Sobers was on strike again, perhaps the thought of six sixes in the over finally crossing his mind. However, he could have been dismissed on the fifth delivery, but Roger Davis over-balanced at the long-off boundary with the ball in his hand, and it was five in five. "And he's done it!" 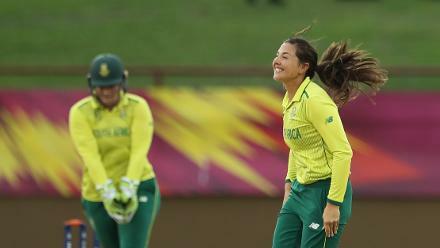 yelled the commentator the moment the last ball left Sobers' bat – swung again, over deep square-leg again. A spot of gardening, a polite raising of the bat to acknowledge the cheers after what really was an unthinkable feat at the time, a smile, and he was back at his mark. Sobers remained unbeaten on 76 before declaring at 394/5, setting up a 166-run win for his side. 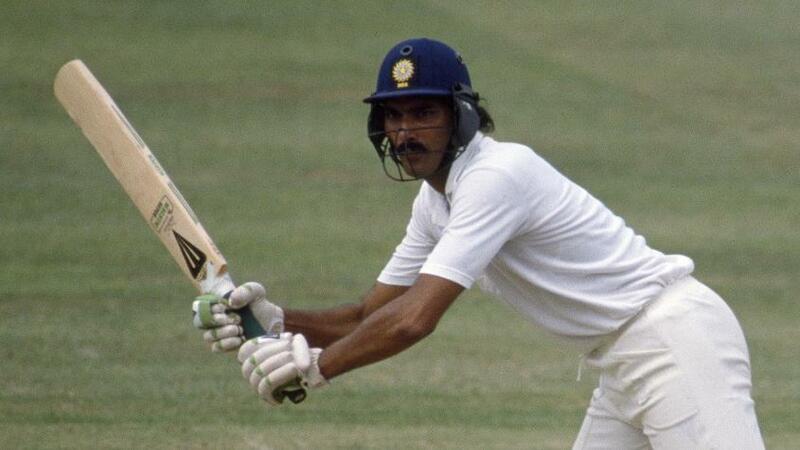 While the feat has been matched in limited-overs cricket a few times since, Ravi Shastri is the only other batsman to have done it in first-class cricket, when he hit Baroda left-arm spinner Tilak Raj for six sixes in an over while batting for Bombay (now Mumbai) in January 1985.